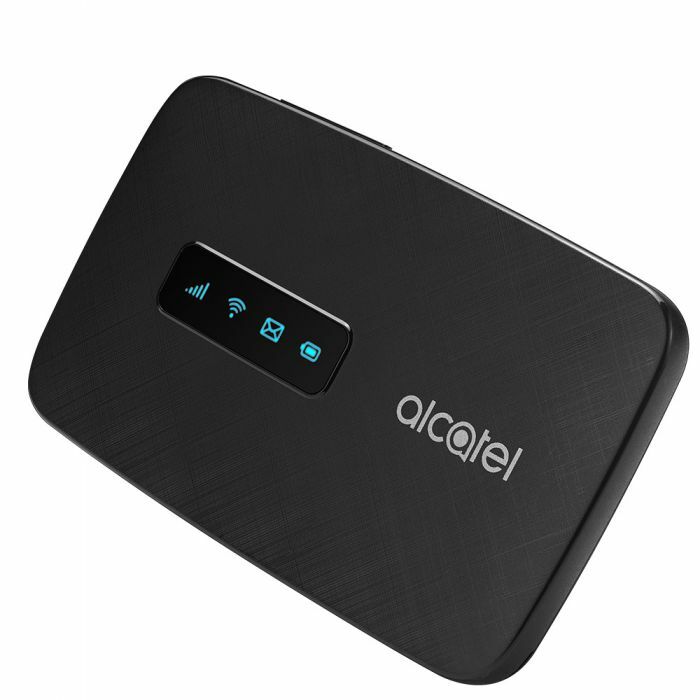 Stay connected at high speeds wherever you go with the Alcatel LINKZONE™ mobile hotspot device. Browse the internet, stay updated on social media, and shop online using your own private Wi-Fi network. 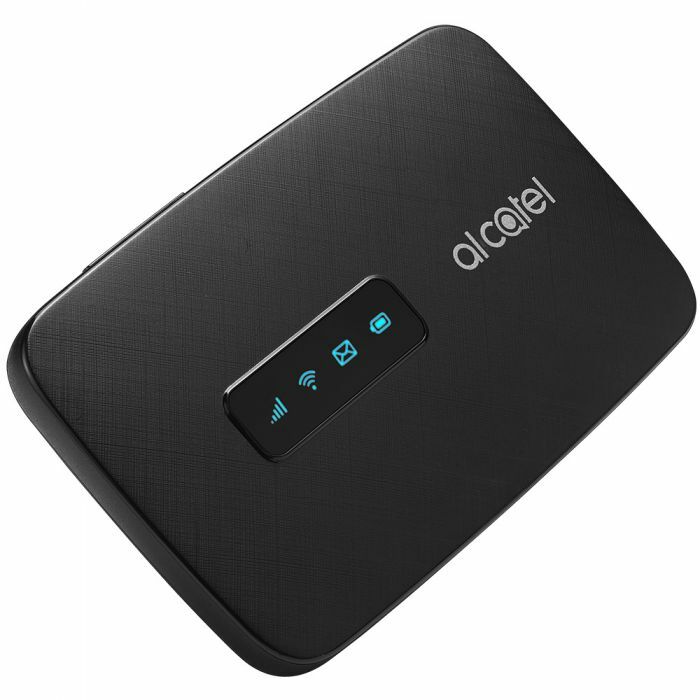 Enjoy reliable high-speed internet so you can get things done at home, on-the-go, in the car, or at the office. LINKZONE allows you to connect up to 15 devices simultaneously, letting the whole family join the action. 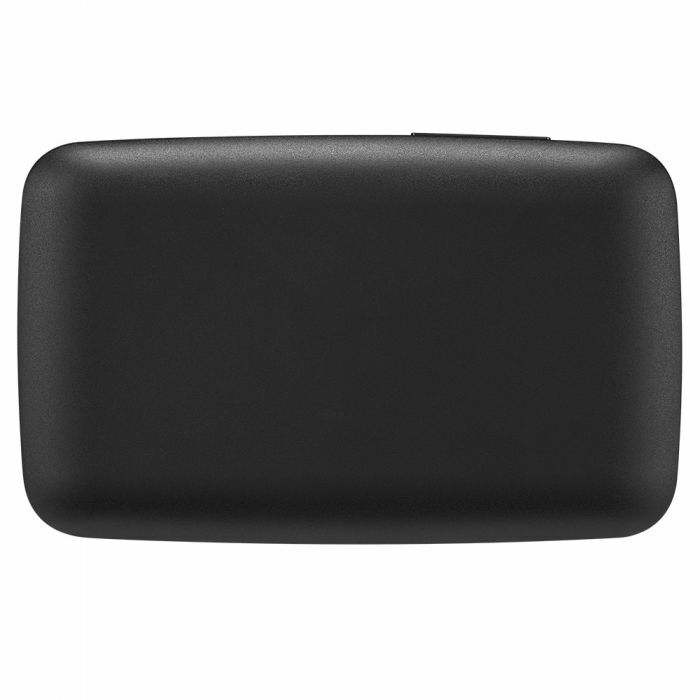 Keep your devices connected all day long with an 1800mAh battery that gives you up to 6 hours of work time. 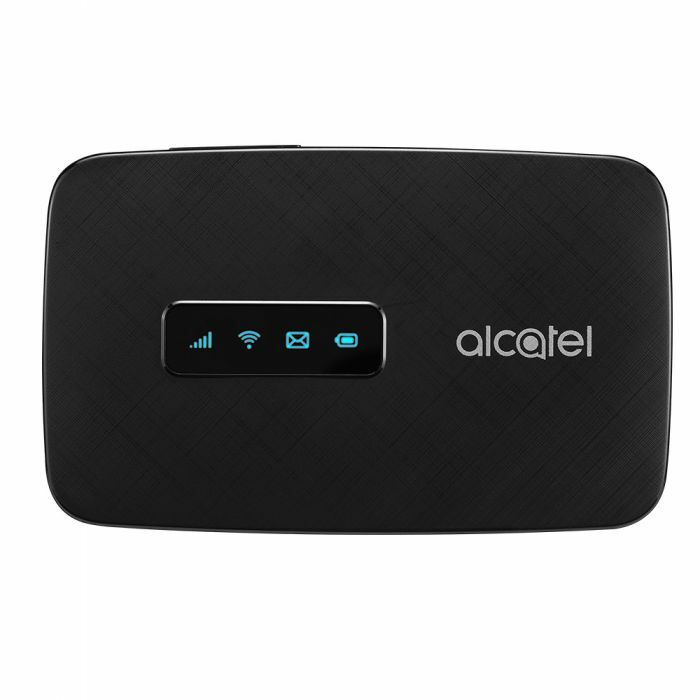 Monitor all connected devices and manage everyone’s 4G LTE data usage using the Alcatel Web app, easily accessible from any web browser.